Fabric types vary greatly. One of the most important qualities is durability. Of the most common fabric types used in t-shirts, polyester is generally the most durable. 100% cotton, cotton/polyester blends, and cotton/polyester/rayon blends are also good choices for this resilient wardrobe staple. Polyester is a synthetic fiber, engineered to be stronger and more flexible than natural fibers, such as cotton. Polyester is a plastic that makes up a variety of fabrics for different uses ranging from mouse pads to seat belts to cushion filling. The polyester used in t-shirt fabrics is known for being wrinkle resistant, durable, and good at retaining color dyes. It is the strongest of common t-shirt fabrics, and polyester shirts can be worn often without the need to be ironed. Polyester t-shirts are often made with a particular purpose. 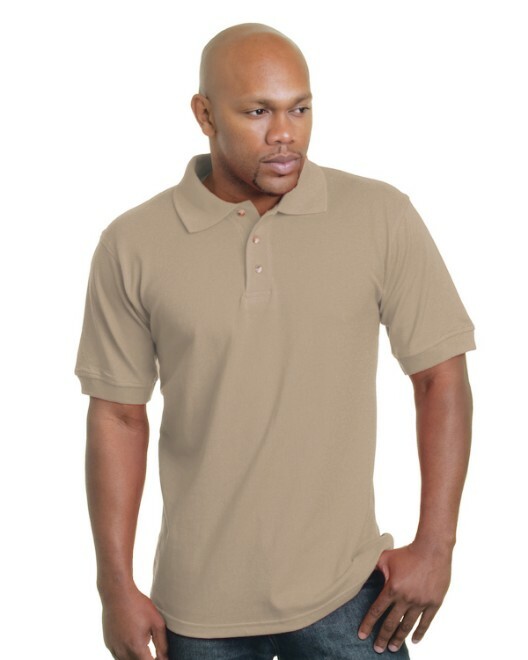 One common type of 100% polyester shirt is the performance t-shirt. The ­­­Harriton M320 Athletic Sport T-Shirt is a great example of a standard 100% polyester performance t-shirt. It is durable, and it has moisture-wicking properties to keep the body dry in heat. 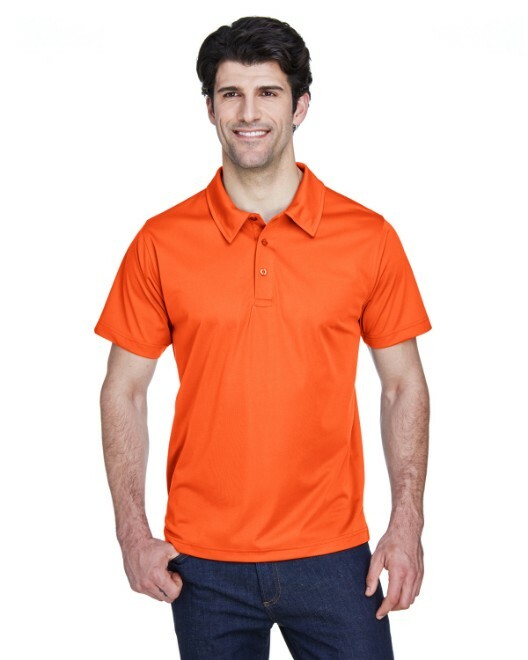 Another quality of this particular t-shirt that is common among 100% polyester athletic wear is anti-microbial properties to fight perspiration odors. This shirt has a comfortable fit and a standard weight, and it is available in eight colors and seven sizes ranging from S-4XL. Cotton is arguably the least durable of common t-shirt fabrics. It is a natural fiber made from the seedpod of the cotton plant. People prefer cotton shirts for their softness and natural feel, but with this soft to touch quality comes less resilience and durability. Cotton jersey is a knit fabric that is a bit stronger and more flexible than regular cotton. A basic 100% cotton jersey t-shirt is the Anvil 979 Men’s Basic Cotton T-Shirt. This t-shirt fabric has also been preshrunk to add to its durability beyond its regular cotton properties. It is available in forty-seven colors and seven sizes ranging from S-4XL. Ringspun cotton is a different variety that is also stronger and softer than regular cotton. The process is similar to spinning the fibers through a spinning wheel to get a finer thread. The finished product has more compacted fibers, making it stronger than regularly manufactured cotton. For those who adamantly prefer cotton, ringspun is the best characteristic to look for in finding a more durable t-shirt. A nice ringspun cotton t-shirt is the Hanes 4980 4.5 oz. 100% Ringspun Cotton T-Shirt. This 100% preshrunk combed ringspun cotton t-shirt has these three additional superior qualities. The fabric is preshrunk before being cut and sewn to avoid shrinking while washing. 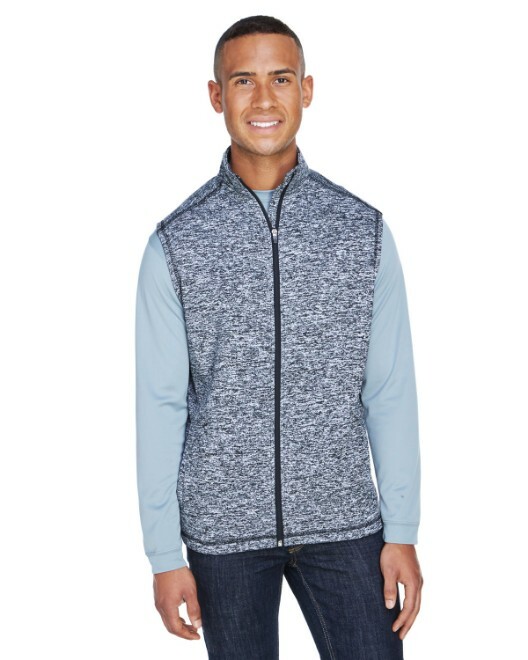 Combed fabric has been separated to isolate the shorter and coarser, “carded” cotton fibers from the longer, more desirable ones for a tighter knit and a softer feel. And it has been ringspun for added strength to compete with polyester. This excellent t-shirt is available in twenty-seven colors and six sizes ranging from S-3XL for the ideal style and fit. Cotton and polyester blends are durable fabrics. The t-shirt is more durable if it has a higher percentage of polyester. 50/50 blends are very common because they have the softness and breathability of cotton, and the desirable durability and flexibility of polyester. 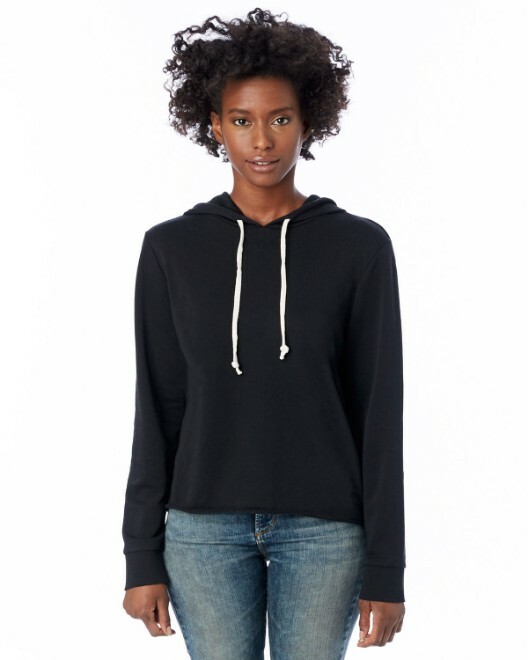 The Hanes 5170 5.5 oz. 50/50 T-Shirt is a basic 50/50 t-shirt. It also has moisture-wicking properties that are common among polyester fabrics. This durable t-shirt is available in twenty-seven colors and seven sizes ranging from S-4XL. A shirt with a more eco-conscious construction and all of the important qualities of a 50/50 is the Anvil 450 Organic Cotton in Conversion Blend Short-Sleeve T-Shirt. This 50/50 shirt is made from combed ringspun organic cotton in conversion and recycled polyester. This particular cotton is known as transitional cotton, or cotton in conversion, since it has been grown organically. However, the ground has not been free of pesticides and other chemicals for at least three years as of yet, thus it is still “in transition” to organic certification. Overall, this Anvil t-shirt has some important eco-friendly qualities in addition to the added durability of the ringspun cotton and the recycled polyester. It is available in twelve colors and six sizes ranging from S-3XL. Tri-blend also has a lot to offer. The third fabric in this cotton/poly blend is rayon. Rayon is a semi-synthetic fiber since it is made from natural polymers as well as manufactured cellulose. Rayon can be engineered to imitate other great fabrics such as wool, cotton, and silk. They are soft, comfortable, and cool which makes rayon another good choice for warm climates. Rayon is not a very durable fabric, as it has a very low elastic recovery. This means it may not take its former shape after it has been stretched. Blending rayon with cotton and polyester adds the positive qualities of cotton and polyester to those of rayon. The fabric is soft, breathable, and durable, like rayon, cotton, and polyester. It is a comfortable, unique combination with a fitted look. Tri-blend fabrics have various amounts of each, with the most common ratios being 50/25/25 and 50/37.5/12.5 polyester/cotton/rayon. The tri-blend is also a good choice for screen printing. 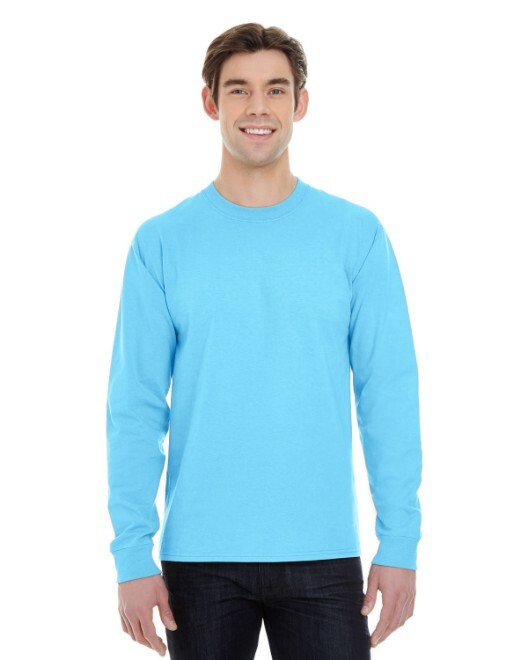 The Canvas 3413C Men’s Howard Tri-Blend T-Shirt is a 50/37.5/12.5 polyester/cotton/rayon jersey. 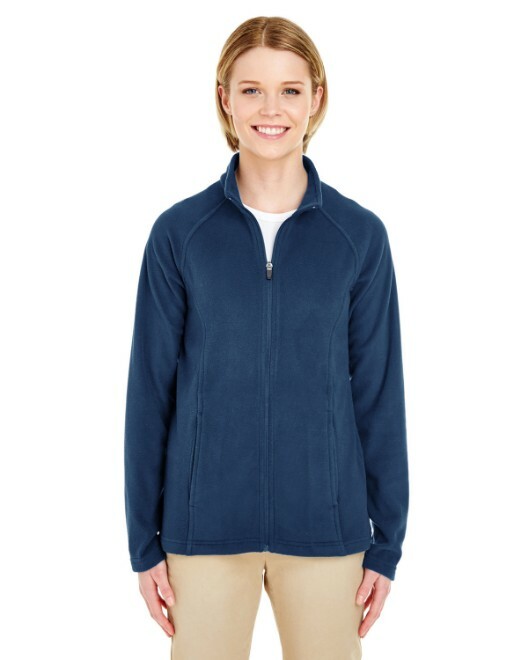 Mostly polyester, it is a very durable fabric that also has moisture-wicking properties. The cotton and rayon fibers give the t-shirt an extra softness and breathability. This t-shirt is available in three colors and five sizes ranging from S-2XL. Fabrics can vary greatly. Different characteristics of fabrics can really sell, or be a turn-off to, a type of t-shirt. If durability is the most important quality for you, a t-shirt with a high polyester content would make the best choice. For other fabrics that lack durability, other knit and spinning methods may be used to increase their strength, or they are blended with an amount of polyester to add to their strength while maintaining their own best qualities. T-shirts in general are created to be durable wardrobe staples that can be worn and washed hundreds of times, so while some are better than others, each choice is a good one for many wears.